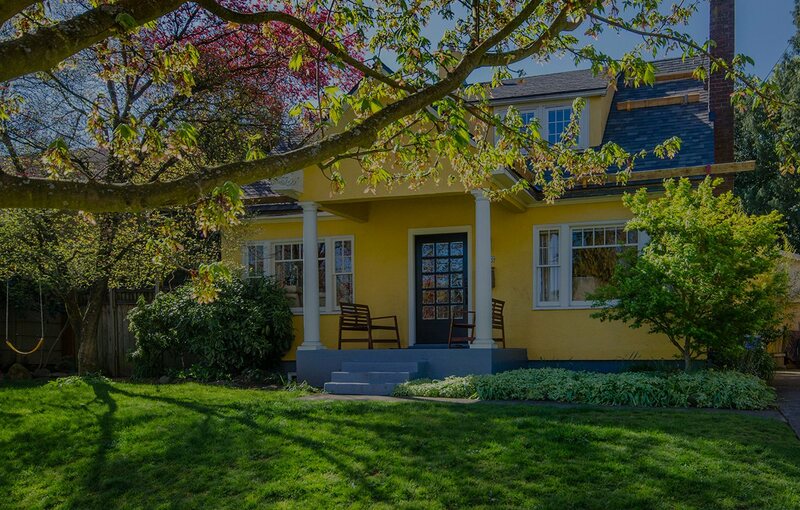 Known for brightly painted historic homes and liberal residents, Southeast Portland is a colorful neighborhood filled with bicycles, dogs, and coffee shops. Cruise down Hawthorne Boulevard for the best vintage shopping in town or watch a movie and drink microbrew (at the same time!) at the Bagdad Theater. Spend a Saturday afternoon feeding the ducks at Laurelhurst Park or riding your bike to the top of Mount Tabor, a cinder cone volcano in one of Portland’s most popular parks.